Hello everyone! We hope you all had a wonderful 4th of July! 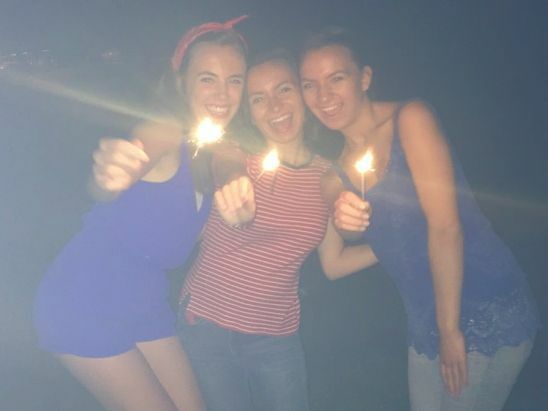 Fun fact: Since we are usually in Europe almost all summer, this was one of our first 4th of July's we actually got to spend and celebrate in the states and let me just say we had a lot of fun! First, we had a festive lunch with family and family friends and then we went to celebrate with some friends later on in the day! This cake (pictured below) is super easy to make and tastes amazing! It only requires a few simple ingredients! 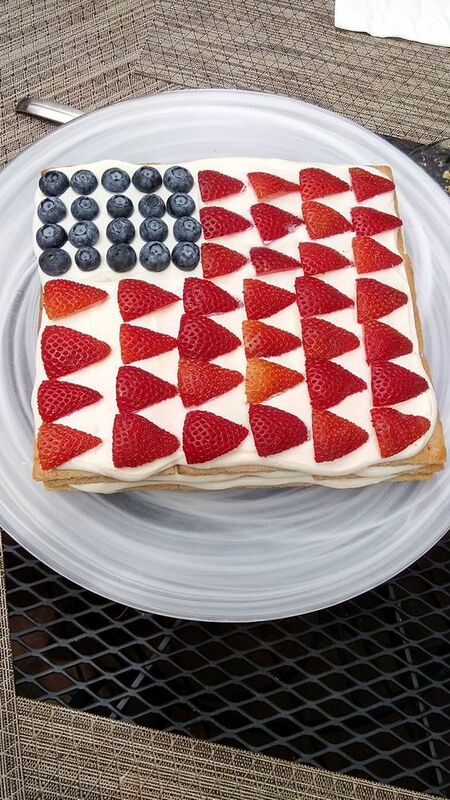 Layer all of these ingredients and use the fruit to make an American Flag design on the top of the cake. If you are making this for a summer BBQ or cookout, arrange the fruit in a nice design on top instead of creating an American flag design. This recipe is super simple and tastes absolutely phenomenal! Definitely give this one a try this summer! We hope you all had a fun and safe 4th! Since we have never been in America for the summer, we didn't really know what to expect for the 4th but it was so much fun! We ate some awesome food and celebrated with friends and family! We would love to hear how you celebrated the Fourth of July as well! Until next time! 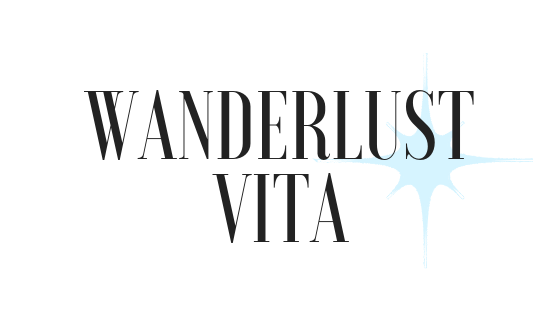 I absolutely love this post and your updated blog design! Certainly taking inspiration as I start my new blog FROSTED LIVING! I would love it if you ladies would stop by my site and tell me what you think about the design!